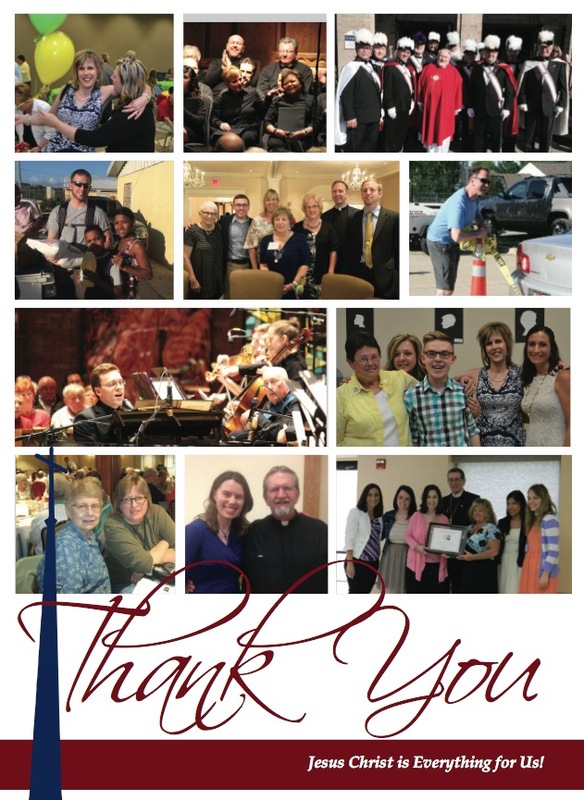 We are grateful for the wonderful people who make up our parish community. It is important that our parish is everything you want it to be. Saint Ambrose Parish would be blessed to have you take part in the wonderful ministries, parish groups and events that take place daily at our thriving Parish. I can help make it what it is. It will be friendly, if I am friendly. It will be holy, if I am holy. if I invite and bring them. all the things I want my Church to be.